If you love surf and sun, Port Hueneme is the perfect community for you. 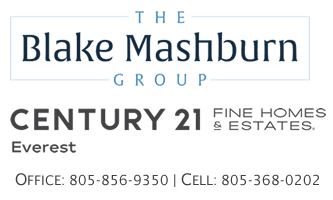 This smaller city of around 22,000 people lies on the shores of the Pacific Ocean, offering ample opportunity to enjoy the great outdoors and Southern California lifestyle. 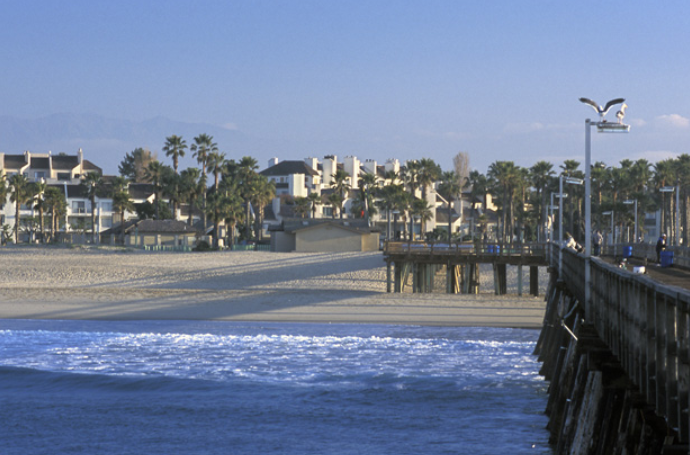 Known as “The Friendly City by the Sea”, Port Hueneme has much to offer its residents. Its small size creates a tight knit community feel, while its proximity to the larger communities of Oxnard and Ventura provide access to endless amenities. 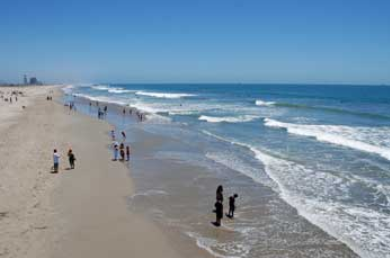 Port Hueneme has excellent public schools and beautiful recreational facilities. Home to the Naval Base Ventura County, Port Hueneme is ideal for both military and non-military home buyers and families. Life is enjoyed outdoors in Port Hueneme. The city’s Recreation Administration maintains and operates 6 City Parks. These parks offer a wide range of amenities for residents to utilize throughout the year. There are smaller neighborhood parks, such as Dewar Park and Wene'Mu Park, that offer peaceful spots to relax in the sun. Bubbling Springs and Moranda Park have playgrounds, athletic fields and courts, picnic areas, and more. The crown jewel of the city parks is Hueneme Beach Park (East Surfside Drive & South Ventura Road). This 50 acre park on the shores of the Pacific Ocean offers a beach, sand volleyball courts, picnic tables and barbecue pits, walking trails, fishing pier, snack bar, community memorials, and more to explore. Bard Elementary (622 East Pleasant Valley Road), Hueneme Elementary (344 North Third Street), Parkview Elementary (1416 Sixth Place), Sunkist Elementary (1400 Teakwood Street), and Green Junior High (3739 South C Street, Oxnard). All Port Hueneme students in 9th through 12th grade are located within the Oxnard Union High School District. 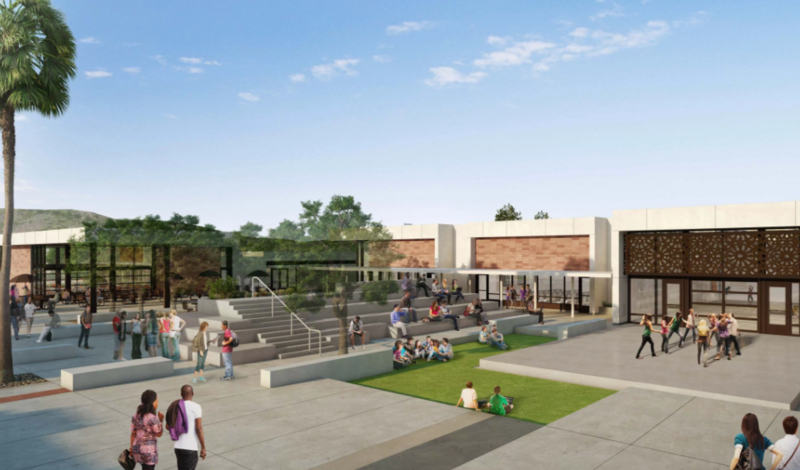 Students attend either Hueneme High School (500 West Bard Road, Oxnard) or Oxnard High School (3400 West Gonzales Road, Oxnard). The location of Port Hueneme allows residents to easily access the excellent medical facilities in the area. There are several family medicine clinics, such as CMHS Health Center for Family Health (321 East Port Hueneme Road), located within the community and surrounding cities for everyday medical needs. The closest hospital is St. John's Regional Medical Center (1600 North Rose Avenue, Oxnard). This comprehensive hospital offers 24 hour emergency care as well as full inpatient and outpatient services. Although the city is not located on a major thoroughfare, it is easy for residents to travel from Port Hueneme to the other communities in the immediate area. Several local larger roads, such as Harbor and Oxnard Boulevards, make it convenient to get to Oxnard, Ventura, or anywhere else within the county. Santa Barbara Airport (500 James Fowler Road, Santa Barbara) is located only 50 miles away for anyone needing to travel beyond the immediate region.